We've got a range of cover options to offer, from a standalone product, such as plumbing and drains, electrics and gas boiler, to those that include cover for other areas of your home. From just £1 per month in the first year, you can relax knowing that if there’s a problem we’ll be on hand to keep life moving, so you can get on with your day. 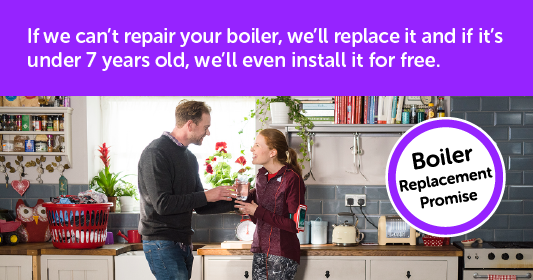 Some policies even come with a Boiler Service in the first year. 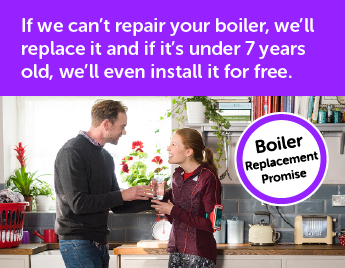 The price of the boiler service is shown as free when compared to the equivalent policy without service. Prices shown are for new customers only.